mass tort law firm headed by Supervising Attorney Richard Hood. 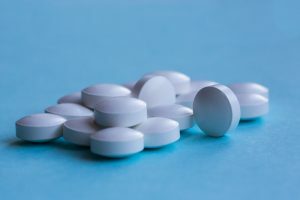 defective prescription drug and medical device manufacturers. and there is never a fee to hire us unless we win your case. Read our excellent reviews here. FDA warns of Genital Infections with SGLT2 inhibitors. Accepting claims for those who have genital infection. 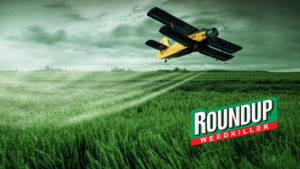 Roundup’s Glyphosate linked to Non-Hodgkin’s lymphoma and lawsuits accuse Roundup of failing to warn the public. 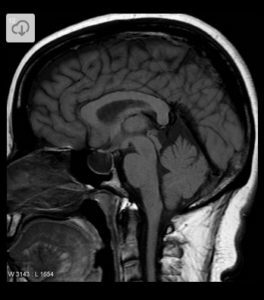 For those suffering of injuries from skin tightening, brain fog, stiff joints, and joint pain after receiving MRI’s with contrast dye. 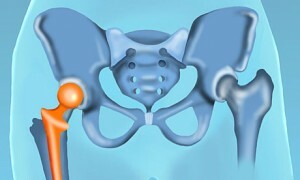 Metal Hip implants problems of Metallosis, Chromium & Cobalt poisoning resulting in a second surgery to replace the hip implant. 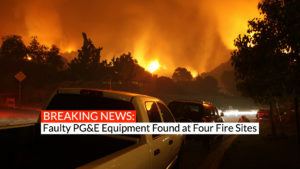 PG&E admits blame for the Camp fire. We are now accepting claims for those injured or who lost personal property in the fires. Knee implants have been recalled by their manufacturer due to serious side effects. And cement manufactures for high failure rates. 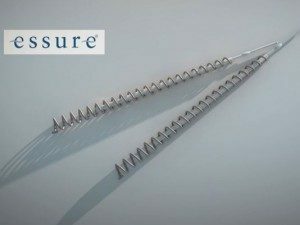 Now accepting claims for those who’ve had Essure Birth Control device implanted and require a removal due to side effects. Opioids causing pregnant women birth defects of VSD & ASD heart conditions, cleft palate & Neonatal Abstinence Syndrome. no matter what state you live in. Get Free legal info by phone 24/7. 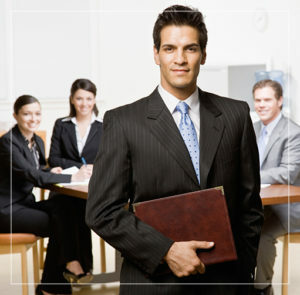 Talley, Forrester & Haynie, and many others to create elite legal teams. We keep your information 100% private and will only review your info with our partner network. device or defective medication, National Injury Help is your solution. We have been standing up against pharmaceutical giants for years. 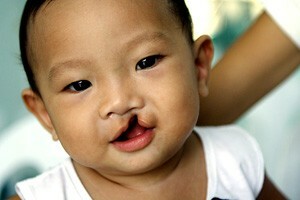 Read how we’ve helped others here. Bayer, Johnson & Johnson, Pfizer, and many others. available 24/7 for free legal Information by phone. Our Associations, Awards, and Reviews.